What are the origins of the Qularr? What is the lore of Shadow Destroyer? Are there Heroes and Villains in the Champions universe who use SONIC-damage types attacks? So is the original Teleios still around or is it just all clones now? Become Devices in the PNP Lore? Do any villains use Q energy for high tech/science purposes? 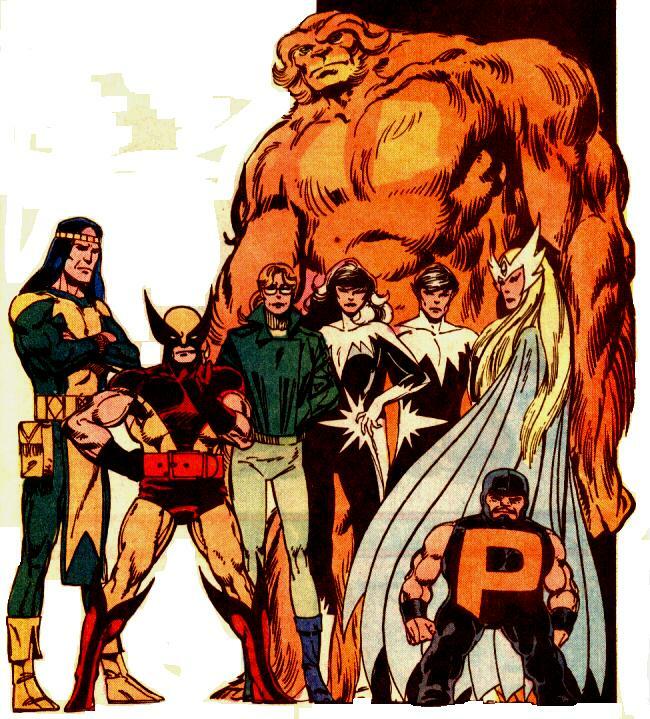 Does the Champions Universe have something similar to the Marvel Ultimate Universe?